Wondershare Video Editor - программа для работы с видео файлами. Позволяет добавлять титры, различные фильтры, эффекты переходов и многое другое с вашими видео файлами. Поддерживает загрузку видео сразу на Youtube, Facebook, iPhone, PSP DVD и т.п. устройства и сервисы. 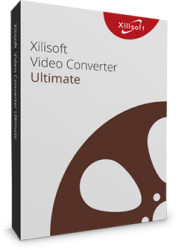 Video Editor - Turn your home videos into a dazzling and touching movie and share them with family and friends. Easy-to-use video editor to help you edit and personalize home videos for sharing on iPhone, YouTube, etc. or burn DVD. 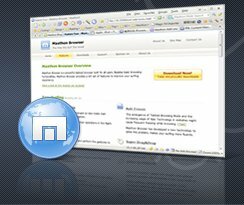 BurnInTest Professional - Набор утилит для проверки стабильности работы компьютера в режиме максимальной нагрузки. Программа проводит комплексное тестирование аппаратных компонентов компьютера: процессор, память, видеокарта, звуковая карта, жесткие диски, CD-ROM. PassMark BurnInTest is a software tool that allows all the major sub-systems of a computer to be simultaneously tested for reliability and stability. Tests CPU, hard drives, CD-ROMs, CD burners, DVDs, sound cards, 2D graphics, 3D graphics, RAM, network connections, printers, and video playback. Test specialized hardware with BurnInTest 'plug-in' tests. SILKYPIX Developer Studio - программа для редактирования и улучшения цифровых фотографий. В комплекте присутствуют многие профессиональные функции для обработки фотографий. 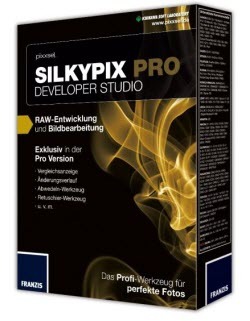 SILKYPIX is RAW developing software that generates a high-resolution picture from the RAW data of a digital camera. The original SILKYPIX development engine offers accurate color from shadows through to highlights.You can then derive your color preference from there on in. In addition, noise reduction and Lens aberration controllers are provided to deliver high quality images together with many other functions that todays' photographers need. 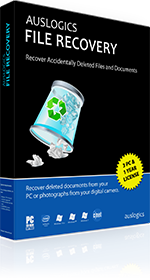 Consider Silkypix as the universal RAW converter that yields clear photographs akin to the sound of a pure audio system.